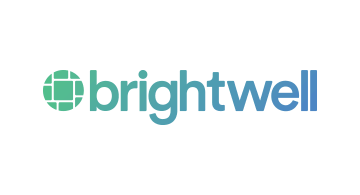 Brightwell is a financial services company that helps global workers get paid, as well as send and spend money safely and easily worldwide.Our mission is to create financial products that serve the specific financial needs of crews, helping them feel more connected to and in control of their money. For businesses, our cutting-edge products help reduce costs, improve security, and streamline cash management. For crews, our easy-to-use mobile app, on-demand transfer, debit cards, and connections to global payment services make financial management and security a powerful possibility. It’s a cycle of good: Enabled and empowered crews are healthier and happier, which means smoother sailing for everyone.